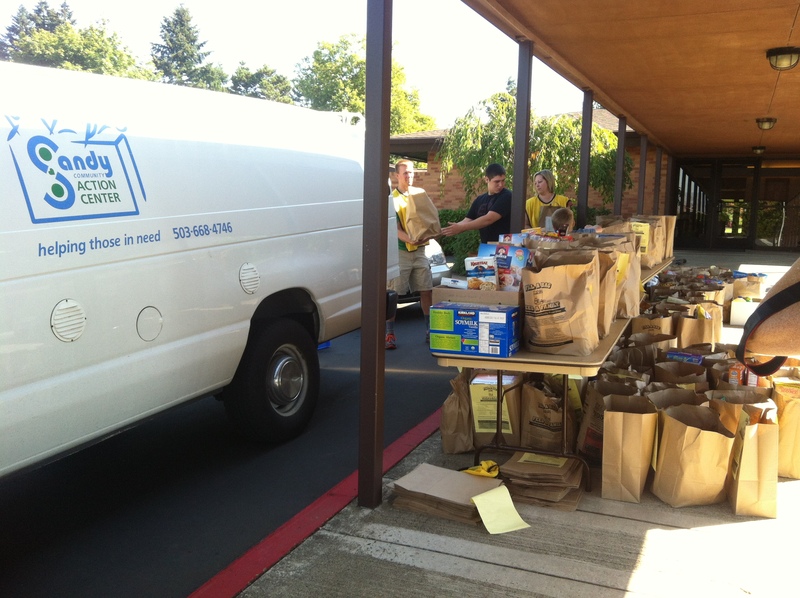 News | Sandy Community Action Center | A hunger-relief agency serving low-income people who live within the Oregon Trail School District. This was a busy weekend at the Action Center. Along side our usual weekend sales and donations, we had the Compassion Clinic and a giant donation from the Latter Day Saint’s churches in the community. We received around 1,500 pounds of food from this group! Which will go on to help a number of families in our community. Thank you so much to everyone who help out with the Food Drive! 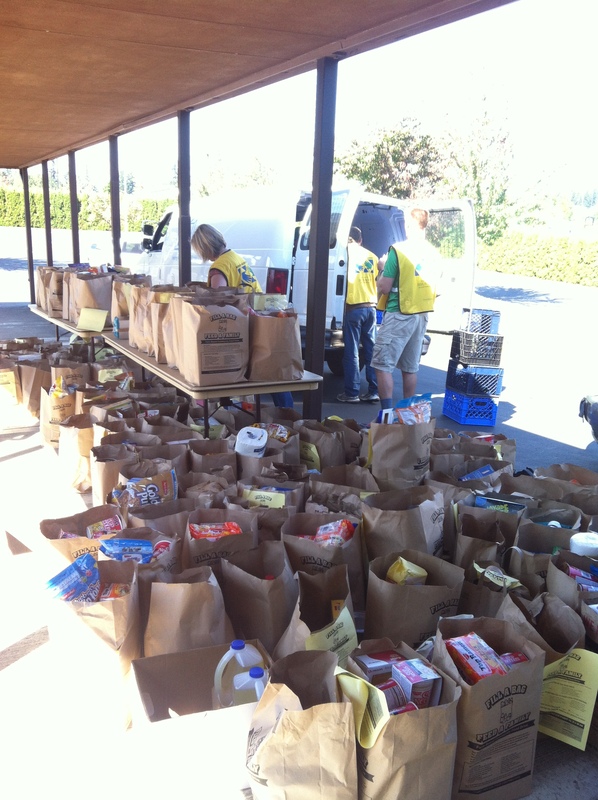 This entry was posted in Uncategorized and tagged Food Drive, Weekend on September 16, 2013 by sandyactioncenter.